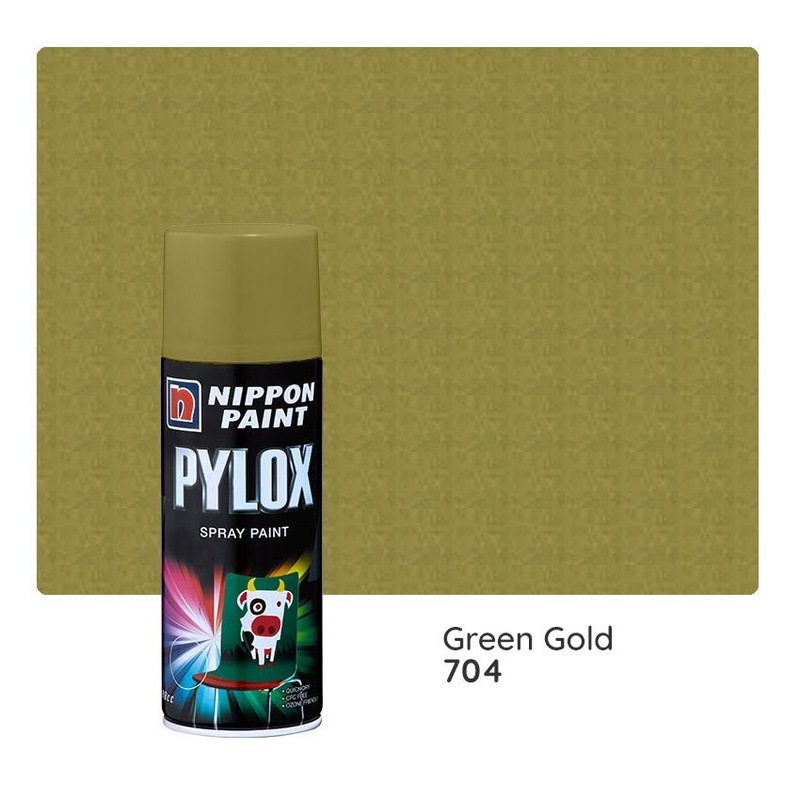 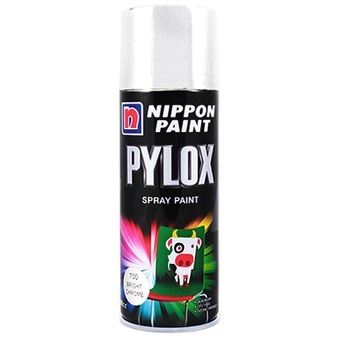 NIPPON PYLOX PAINT METALLIC 400CC [8 COLOURS] is rated 5.0 out of 5 by 6. It gives a durable and excellent finish. 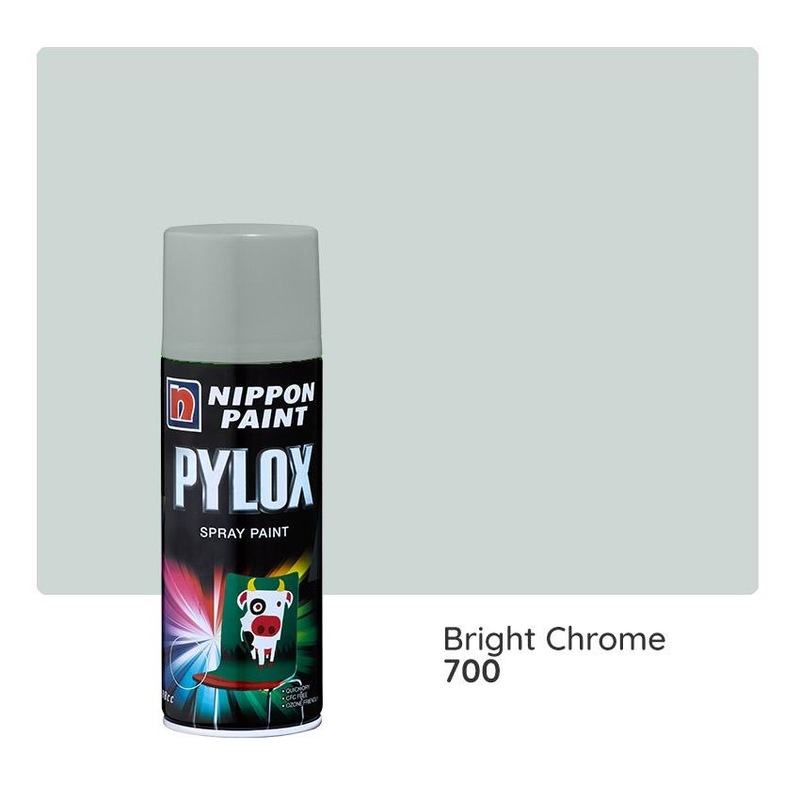 Specially forumlated with aluminium flakes to give that extra soarkle & ultra-high reflective quality for a shiny, high-tech effect.